It's always nice to meet new people, even if you're not a perfect match, they can be good friends if you have common interests. 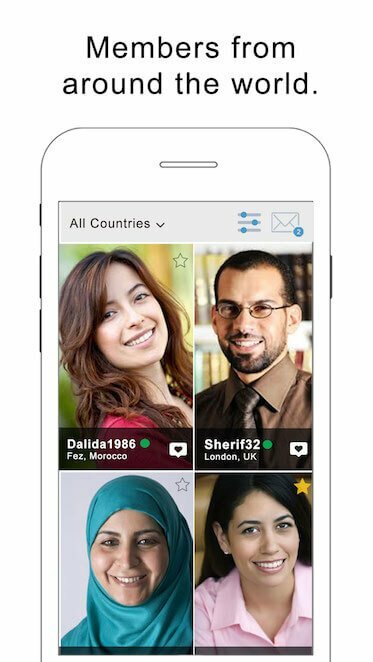 Arabs from around the world login to buzzArab each day to meet other Arabs. We do everything online now, why not dating too? 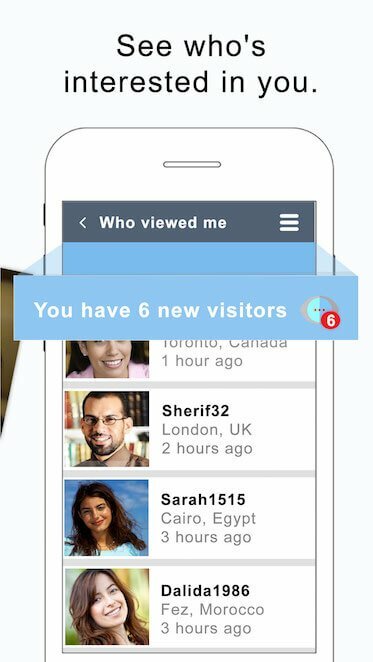 People from Beveren online now looking to meet someone.